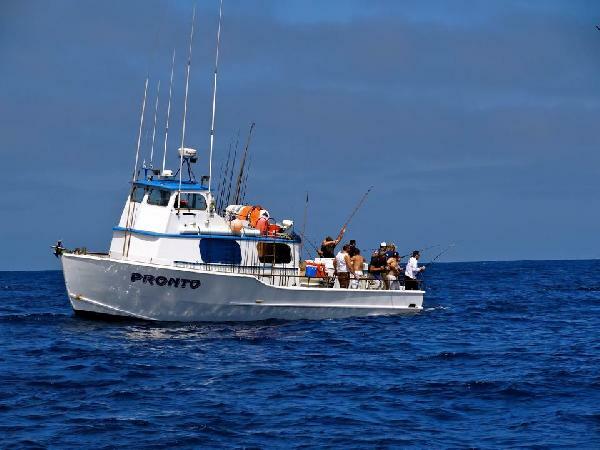 Capt Ernie called in from the deck of the Pronto today with an early afternoon update, we are limited out on Yellowfin Tuna and close to limits on Dorado. We are only 25 miles from the dock and we are heading home leaving the fish biting. We do have some space available within the next week, to reserve a spot give the office a call at 619-599-8290 or visit our website at www.chubasco2.com. Fishing is great right now and it is time to get out here and get in on this action.